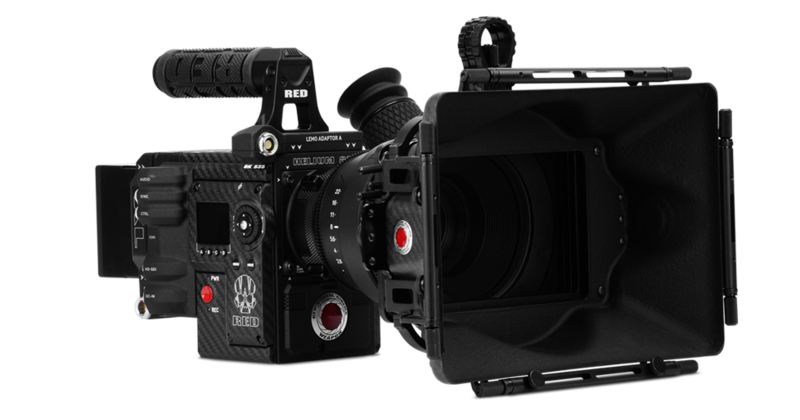 The WEAPON 8K is capable of recording REDCODE® RAW and proxy 4K Apple ProRes or Avid DNxHR/HD formats—simultaneously. 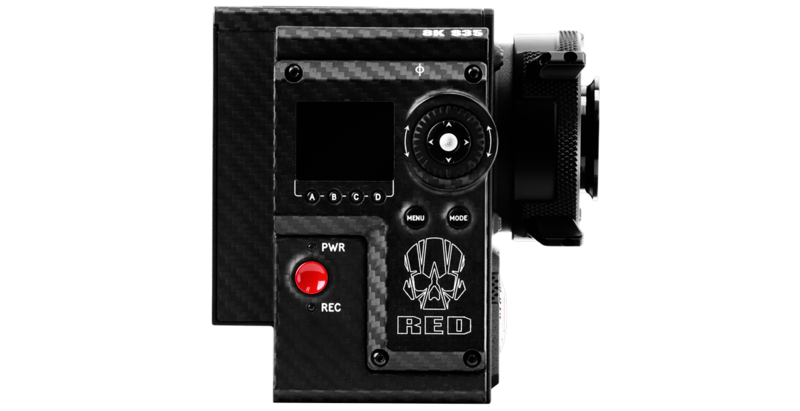 More recording options and the raw power of REDCODE provide the freedom to choose the workflow that's right for you. Take advantage of RED's powerful non-linear editing application, REDCINE-X PRO, to cut dailies, make color corrections, and augment your workflow.